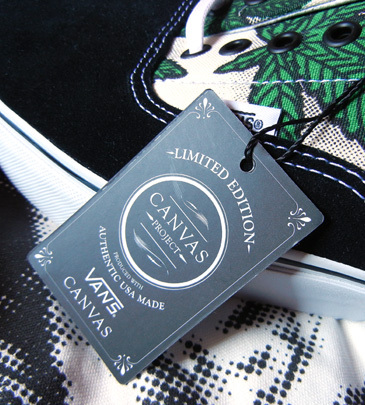 Ludwig Van has released a super rare pair of Vault by Vans Deadstock Canvas Project “Mary Jane” printed shoes. 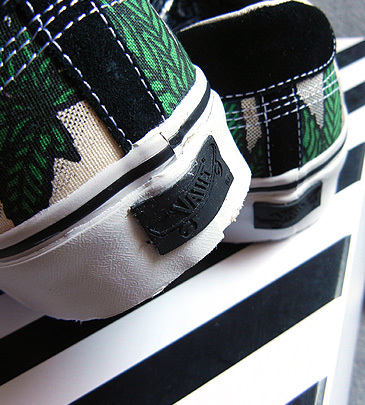 “This is ONE pair of only FIVE PAIRS IN EXISTENCE. 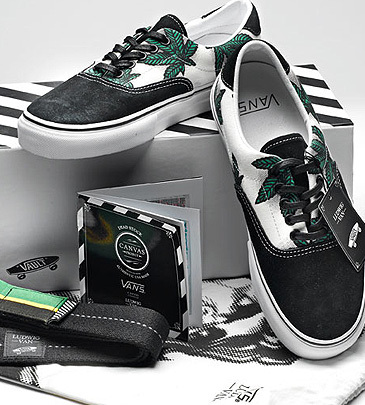 Packaged in a collector’s box with what appears to be a t-shirt and a book of some sort. 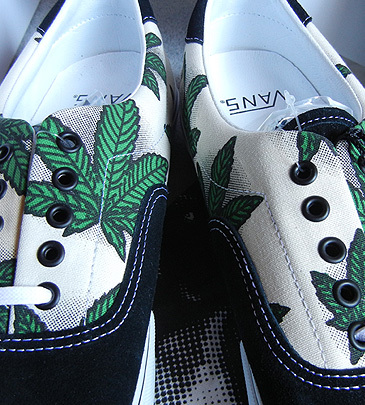 The leaf covered canvas will set you back a tidy $420.